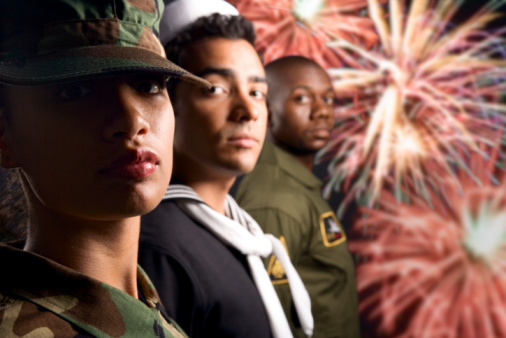 Every July 4th we’re reminded of the sacrifices many people made to found this country, and we celebrate our freedom. The road to independence was not always smooth, but we are grateful for the chance to live, work and enjoy our home in America. One of the ways that we celebrate our freedom and honor the sacrifices that were made to allow us to enjoy this country is to give back to our community through volunteer work and donations. This organization provides food assistance to hungry people all over the state, giving the people they serve the ability to get back on their feet easier. The youth are the future of New Mexico. We support them because of their dedication to helping the children of New Mexico achieve their dreams. These are the people who run towards disaster in an emergency. They support others when they are down and provide assistance where it is needed the most. This organization provides blood to local hospitals to help those who are in need and promotes the idea of “community” through their collection drives. Giving back to our community is just one way that we can let the people of New Mexico know that we appreciate everything that they do for us and how happy we are to be living in the United States! Happy Independence Day from MVD Express! Everybody shows their appreciation for their freedoms in different ways. How do you let people know that you’re happy to live in America and our beautiful state of New Mexico? Show off your community spirit and appreciation for our freedoms on our Facebook page or on Twitter!